Lots of folks out there (even I was also one of them) really get confused when it comes to reconciling the sales invoice payments received or processed through Shopify. Don’t get me wrong. 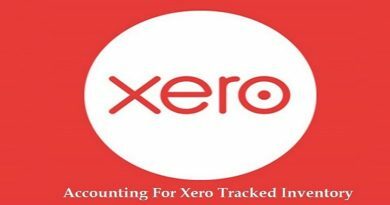 Xero has done its best in simplifying accounting process and I love to use this software. In fact, the integration process is also straightforward. 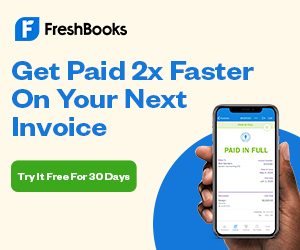 What I meant is that things get a bit dodgy when a business wants to account for the Shopify Fee, an amount which Shopify deducts as a charge to process payments which we will refer to as, “Merchant Charges” throughout this article, coming in from Shopify. 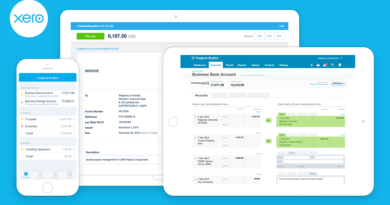 Invoices that Shopify transfers into Xero are gross of merchant charges but at the same time, it also sends in merchant charges which you can see in the “Account Transactions” tab of your main bank account in which you receive payments (or pay out of it). But there’s one catch. As said above, the invoice we receive is gross of Merchant Charges, whereas the reconciliation line shows the net amount. The amount which is actually received in the account. Secondly, the merchant charges, though in “Un-reconciled” status in the “Account Transactions” tab (please see image below) never show up in the reconciliation tab. All of this makes the whole process a bit convoluted. 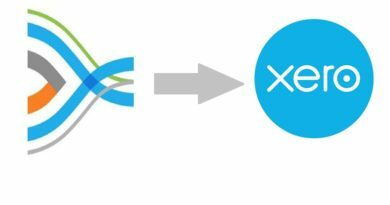 As you can see the first two transactions starting with Shopify Payments have been updated in Xero. If you go a bit right, you will see the amounts under the “Spend Money” column as well. In our case, they are 1.65 and 1.10. Let’s just talk about the very first payment which is 1.65. The current status of this transaction is “Un-Reconciled” as shopify posts them as such. Just to confirm if these transactions have indeed been carried forward from shopify, we need to check out the history of them. All you have to do is click this transaction and then scroll below to read its history. Now, one thing is clear. This payment is in fact coming via shopify. So how do we know if it’s a merchant charge? That’s fairly simple. 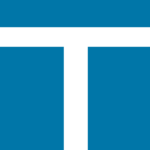 Click “Go to Shopify Xero Inte…” button. This will take you to the Shopify’s website. You can click the Order number to dig in deeper. Once, we’ve settled that this amount of USD 1.65 is indeed the merchant charge for order number 1380, we now know with which invoice to reconcile it. We’ve configured the invoice number to be the same as the order number which is also 1380 in our case. Now, how to tag the merchant charges with this as well when it will never show up in the reconciliation tab. A list of un-reconciled items will appear in front of you. First, find the invoice against which you want to reconcile the transaction. Once found, don’t forget to check mark that invoice in order to select it. Now, in order to look for the merchant charges, click the “Show Spent Items” checkbox and enter the amount in the “Search By Amount” field and then click “Go”. Note that selecting “Show Spent Items” checkbox is necessary as the merchant charges have already been spent. After selecting both transactions, you will see that the total of the selected transactions is matching with the amount in the reconciliation line. Click the “Reconcile” button to reconcile the transactions and that’s it. In order to confirm if the transactions have actually been reconciled, we can look up both these transactions in the Account Transactions window. Do let me know if that worked through the comments section. Does Shopify cost much to run? I am a WooCommerce user myself, but they have really irritated me lately. I just got hit with a $10k bill for a few plugins I own (completely out of the blue). They have doubled their prices by 50 on all annual renewals – without notifying their beloved customers! Seems pretty weird. Nevertheless, I am looking to jump ship and not sure which shopping cart platform to use with our store. As far as my opinion is concerned, my vote will be a little inclined towards Shopify as you don’t have to keeping taking out your credit card for every plugin and besides that, all of my clients use Shopify so I believe they trust Shopify more than woocommerce. However, that’s my opinion. As a matter of fact, I’ve never used either of the platforms as a store owner, so I believe that my verdict shouldn’t weight a lot. This is great, but you only talk about the fees from Shopify Payments. 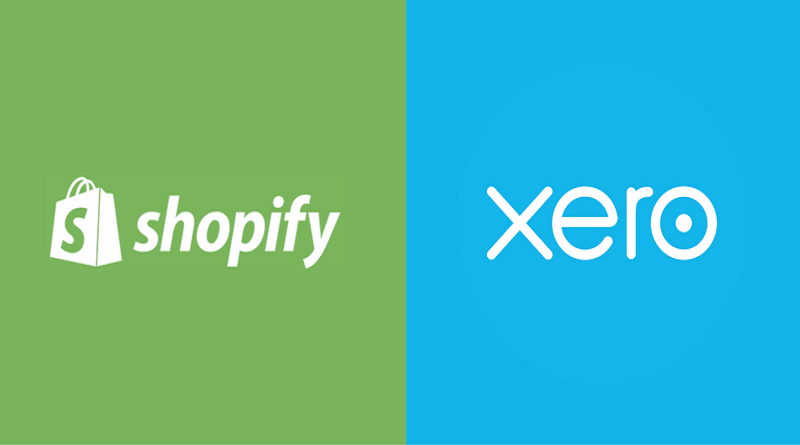 Many Shopify users have two or three merchant accounts (PayPal, Stripe, etc.). The theory is the same, but this makes it trickier.